Claim to Fame: We’re a community-driven travel platform that inspires over 12M people each year to get outside and to discover the best nearby adventures, lodging, and guided experiences. The best thing about working at The Outbound Collective is: Building a product and community that we believe in. When we’re not working, we’re: Playing Outside. Inclusion in the outdoors matters because: The outdoors is meant for everyone, regardless of background, and it should be experienced, enjoyed, and protected by everyone. 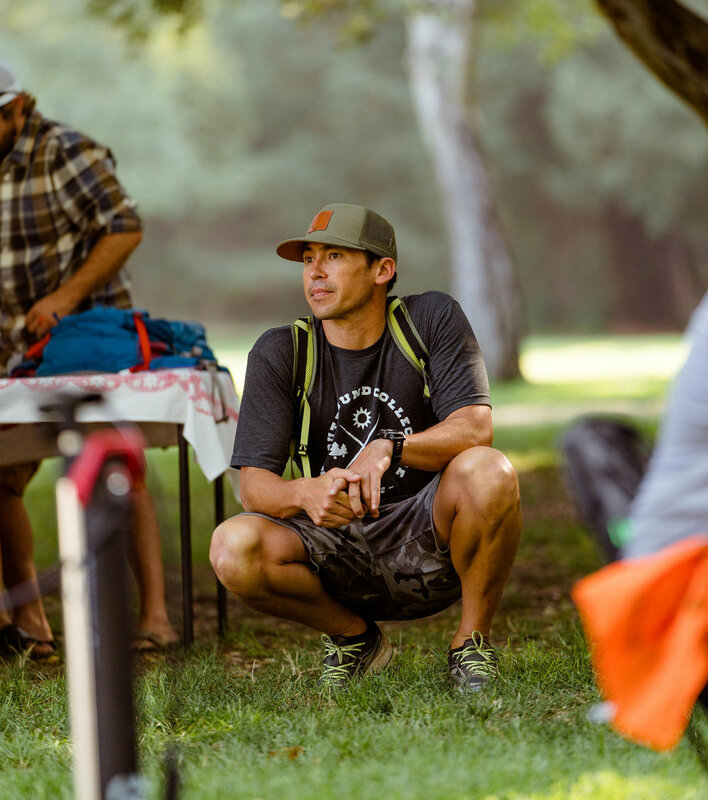 Five years down the line, it’s our hope that: There is a significant increase in the outdoor participation rates among our underrepresented communities.